Papua New Guinea's Capital, Port Moresby is transforming to a modern quickly. 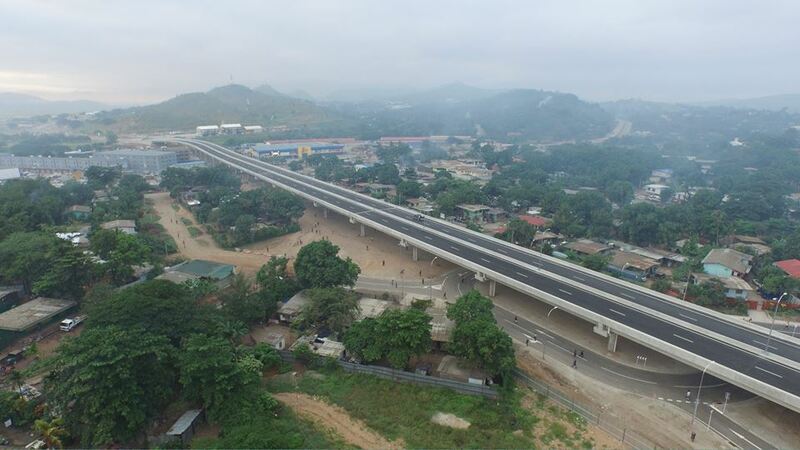 Boosted by economic boom and the government's investment in the country's infrastructures development, Port Moresby is seeing to be changing even faster than other Pacific cities. infrastructures built by the current O'Neill - Dion Government . In addition to other development such as Flyovers, Overhead bridges and roads in the the city, a world-class master planned estate in the heart of Port Moresby, Papua New Guinea is be undertaken by Paga Hill Development. This development will be called Paga Hill Estate. 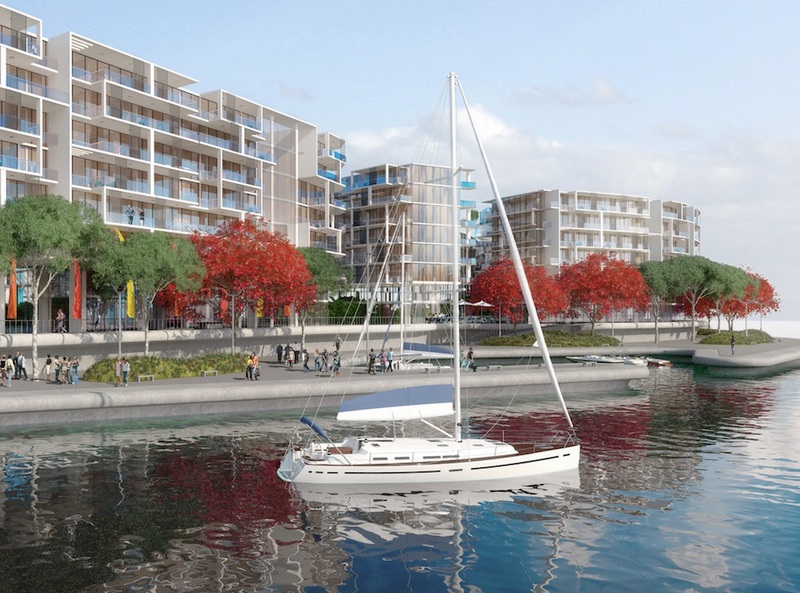 Paga Hill Estate will be the focal point of Port Moresby. Papua New Guinea’s first comprehensively planned multi-use development, enjoyed by residents and attracting thousands of visitors and tourists to the region. Situated on 13.7 hectares of elevated waterfront land, Paga Hill is the most prominent headland in Port Moresby, neighbouring the CBD and approximately 12km from the international airport.